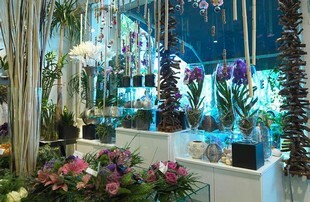 We offer you a list of providers in Floral decoration. If you want us to organize you for your seminar, please contact us. We intervene for restaurants, hotels but also for any company concerned with the well being of their collaborators, customers and visitors. 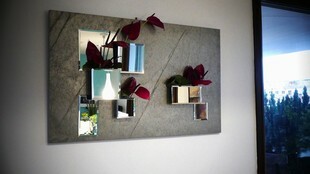 We provide floral decoration of offices and professional spaces. Our services can be punctual on the occasion of events or periodicals with a subscription system. 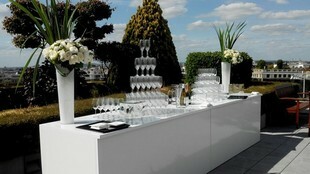 Perspective is a consulting and production company in the field of event decoration in Paris and Ile-de-France. 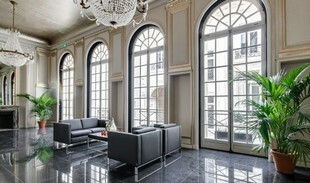 For your corporate events, trade shows, seminars and product launches, Maison Delangle offers a range of exceptional services. We also produce your client gifts according to your budget. 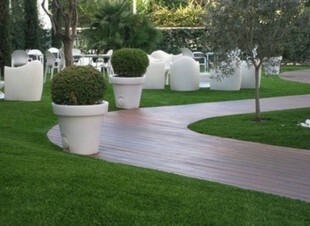 We meet all your expectations for the floral and vegetal design of your premises and corporate parties. 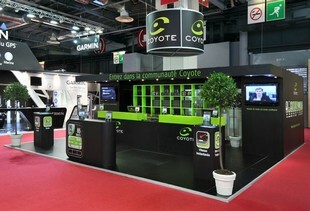 We put our creativity at the service of the floral decoration of your company in Lyon and the Lyon region. Whatever your desires, we concretize them with a set of floral compositions created especially for your company in its image and its colors. 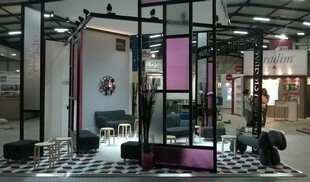 Specialist in event decoration since 2007, Déco Ré Majeur is a company located in the Lyon region. For professionals, we create a true identity to your event by the scenography and decoration of your event or exhibition venue. 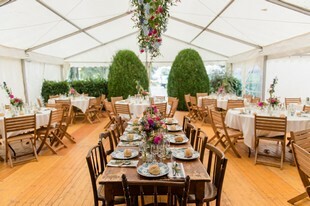 Whether professional or personal any event deserves the utmost attention. 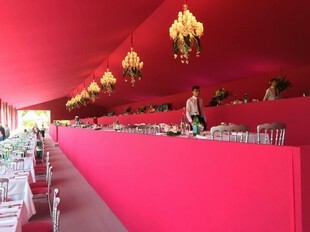 A cocktail, an inauguration, a product launch, ... We work with you, in close collaboration, in order to respond as accurately as possible to your expectations. For the launch of a new product, receive your guests or even sublimate the image of your company with a well decorated stand and attract the eyes of visitors !!! with beautiful floral compositions. 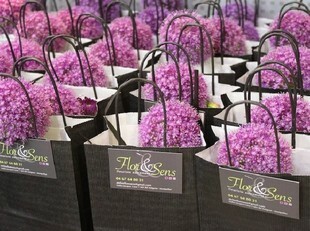 The workshop "Les p'tites floristes" puts its creativity at your service for all your events. At the same time florist, decorator and specialized in the event, HUG accompanies you throughout your project to create an atmosphere faithful to your desires. 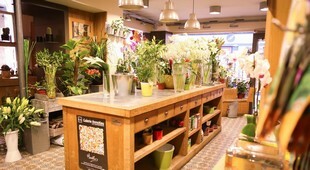 Delibes flowers welcome you with pleasure to share with you its floral and vegetal universe. 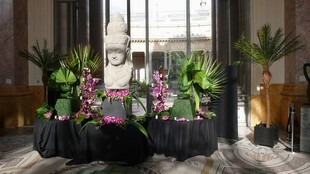 We offer multiple decorations based on flowers or plants, ideal for all occasions. Seminars, works councils, companies, communities: use the "Bec et Fils" services to personalize your professional decorations. 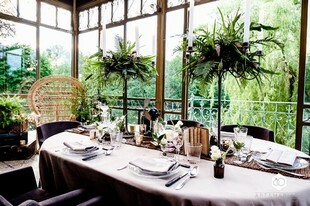 Dekoratys is a floral and event decoration agency. 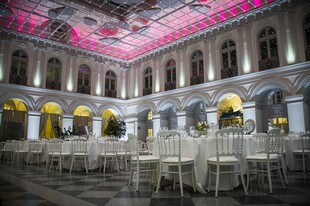 Specializing in private and professional festive events, I create for and with you the unique atmosphere of your event. Based in Côtes d'Armor, I move my workshop according to the events on the Brittany region. 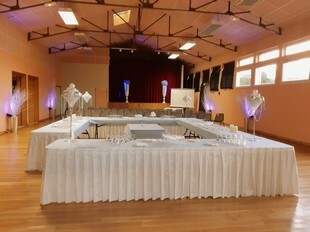 This event florist workshop, located in Villenave d'Ornon in the Bordeaux region, offers unique, original and tailor-made creations for all your events. 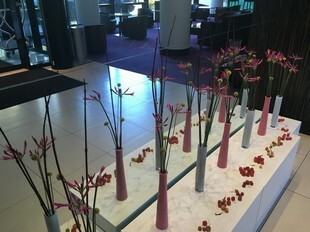 Creation of bouquets and floral decorations for your professional events. A great event is always a unique moment. Its design will have to be unique too. The flowers will bring the first feeling, the initial emotion. They are the key to personalizing your event. It is always a pleasure but also a privilege for Fleurs de Fée to be associated with the most creative professional events, whether we participate in them or design them for our clients. 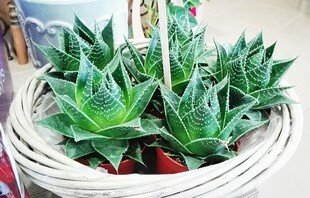 Season Box offers all varieties of natural plants and trees as well as a wide selection of containers and pots of appropriate color and design. 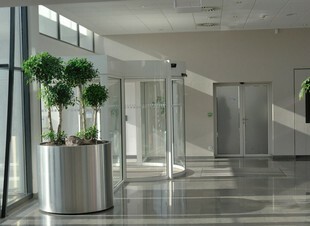 Rental of plants in the Lyon region, Season Box is able to offer a whole range of exceptional quality plants in the 69. You organize a professional event and you want to design a vegetable atmosphere adapted to your image, the place that welcomes you and this in respect of your budget? The plant rental is the ideal alternative!